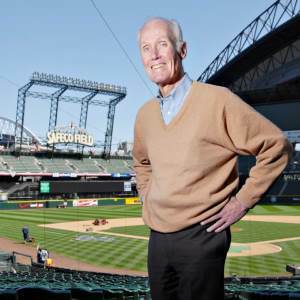 Slade Gorton played key roles in saving Major League Baseball for Seattle – not once, but twice. As state attorney general, he sued the American League after the Pilots left, landing the Mariners in return. As U.S. 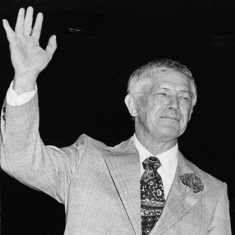 Senator in 1991, he put together the ownership group that kept the team in town. John Clayton has covered the NFL since he was a high school kid in Pittsburgh. He’s worked for the Tacoma News Tribune, KJR Radio, ESPN and ESPN.com, and hosts a show on 710 ESPN. In 2007 he won the McCann Award, putting him in the writers’ wing of the Pro Football Hall of Fame. Pioneer. International star. 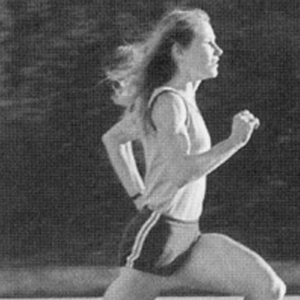 The First Lady of American distance running. Doris Brown Heritage won five straight international cross country titles from 1967-71. She was a two-time Olympian (1968 and 1972), and at one time owned every American and world record from the 440 to the mile. She is a member of six national halls of fame. Bretton Chitwood is a Lynden teen who refuses to give up hockey despite amputation of his right foot. 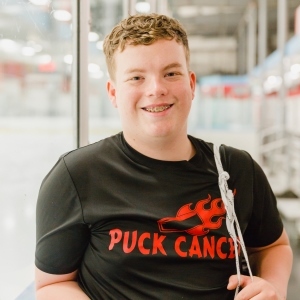 After 30 rounds of chemotherapy and six surgeries to battle bone cancer, he returned to practice with a prosthetic and custom skate, inspiring teammates and countless others with his humor and unwavering grit. Colton Schmidt is a special Special Olympian. 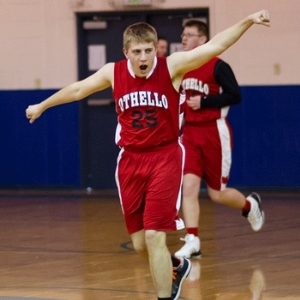 The Othello High grad overcame an intellectual disability and health problems to play four sports and coach two middle-school Special Olympics Unified Sports teams. 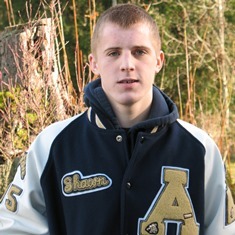 He will be a soccer-playing member of Washington’s delegation at the Special Olympics USA Games July 1-6 in Seattle. 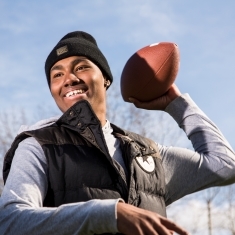 Since starring as a defensive end for the Seahawks, Jacob Green has been a steadfast leader in the fight against cancer. His annual Charity Golf Classic has raised more than $2.6 million for the Fred Hutchinson Cancer Research Center. He also has raised more than $420,000 for Komen for the Cure. 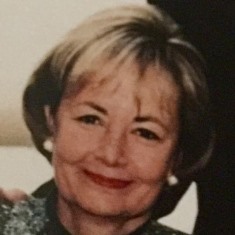 Ginger Ackerley and her husband Barry owned the Seattle Sonics for 18 years. They were pioneers in simulcasting games on both radio and television, and also helped launch the WNBA’s Seattle Storm. They created a foundation that has provided early-education grants for nearly 20 years. 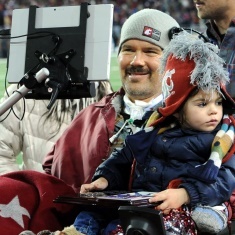 Since playing football for the Washington State Cougars and the NFL’s New Orleans Saints, Spokane native Steve Gleason has become a source of inspiration and a symbol of courage as he battles ALS. His foundation, Team Gleason, works to raise awareness about the disease. 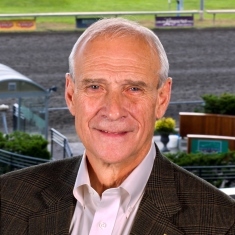 Ron Crockett kept horse racing alive in western Washington when he built Emerald Downs. In 2013, he was the driving force in raising $50 million for the renovation of Husky Stadium. He’s also a big-time supporter of Seattle Children’s Hospital. 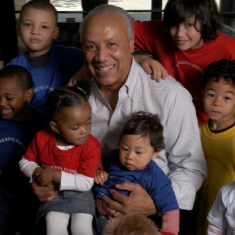 Former Sonics player and NBA championship coach Lenny Wilkens’ foundation has given more than $3 million in the past decade to provide health care and education for Seattle-area children. 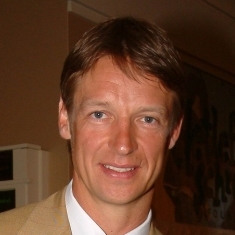 Former Husky and Sonic star Detlef Schrempf and his wife Mari started a foundation in his name in 1996. Since then it has raised more than $9 million for Northwest charities. 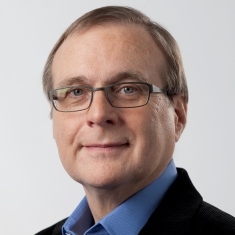 Seahawks and Trail Blazers owner and Sounders co-owner Paul Allen is one of the nation’s leading philanthropists, with lifetime giving of about $1 billion. 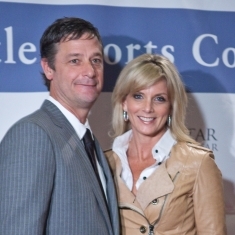 The Moyer Foundation has helped raise more than $19 million for programs serving needy children. They support both grass-roots organizations and have started new initiatives such as Camp Mariposa, The Gregory Fund, and Camp Erin. 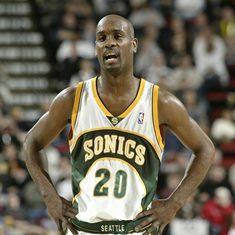 In 11 seasons with the SuperSonics, Gary Payton was a nine-time NBA All-Star and set team records for points, assists and steals. He was inducted into the Naismith Hall of Fame in 2013. Nicknamed “The Glove,” he is the only point guard ever named NBA Defensive Player of the Year. 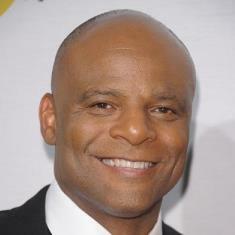 Warren Moon was one of the top passers in pro football history. 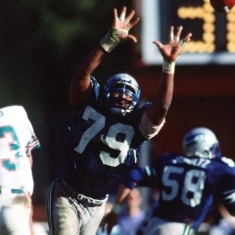 He won a Rose Bowl for Washington and five straight Gray Cups for Edmonton before becoming an NFL record-setter and nine-time Pro Bowl selection. He was the first African American quarterback to enter the Hall of Fame. 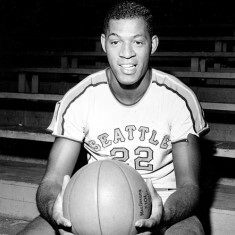 Elgin Baylor led Seattle U to the NCAA championship game in 1958 and then became one of the greatest players in NBA history. A 6-foot-5 small forward, he was an 11-time All-Star during his Hall of Fame career with the Lakers, and as GM of the Clippers, was 2006 NBA Executive of the Year. Bobo Brayton went from being Washington State’s first baseball All-American as a shortstop in 1947 to becoming its all-time winningest coach. From 1962 to 1994 his teams won 1,162 games and 21 conference titles and twice reached the College World Series. 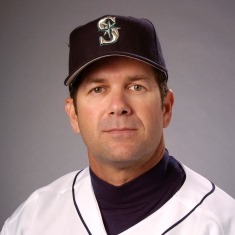 Mariners third baseman and designated hitter Edgar Martinez won two American League batting championships and was a seven-time All-Star during his 18-year Major League career, all with the M’s. 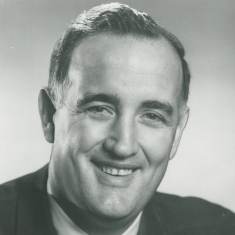 As a 6-foot-7 hook-shot specialist, Bob Houbregs led the University of Washington to its only Final Four appearance in 1953 and was named college basketball’s national player of the year. 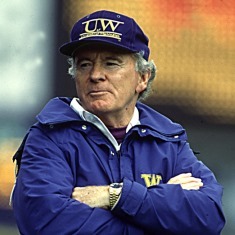 Don James is the winningest football coach in University of Washington history. He took the Huskies to six Rose Bowls and won a national title. The former basketball coach at Pacific Lutheran, Washington State and Washington. He retired with 637 wins, a gold medal in the Pan American games and is in the Naismith Hall of Fame. Given to an inspirational young athlete who has overcome major medical obstacles to inspire others. 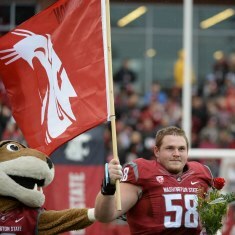 In barely half a year, Washington State center Riley Sorenson lost his father to a heart attack and his mother to cancer, and then was diagnosed with cancer himself. He had surgery and played his senior season, becoming a source of inspiration for his football teammates and Cougars everywhere. 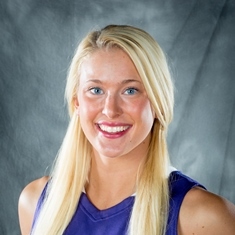 Katie Collier played basketball her senior year at Seattle Christian while undergoing chemotherapy for leukemia and made high school All-American. She tore ligaments in her knee during her first practice at the University of Washington, spent a year rehabbing and now is the Huskies’ starting center. Milton Wright III got what he considered “a death sentence” last year at age 20 – he had leukemia for the third time, despite a total of more than five years of chemotherapy. He agreed to undergo a breakthrough treatment at Seattle Children’s Research Institute and now is cancer-free. 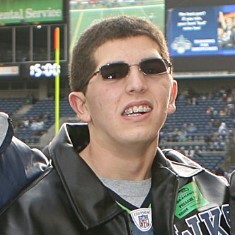 Zack Lystedt suffered a catastrophic brain injury in 2006 due to multiple concessions as a football player at Tahoma High School. 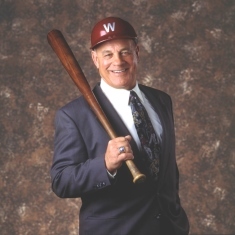 His case led Washington State to pass the Lystedt Law in 2009 to protect athletes who are suspected of having a concussion. Versions of that law are now in effect in 49 states. 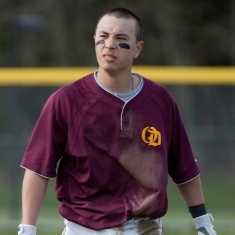 O’Dea High School’s Josh Dickerson continued playing baseball rather than undergoing chemotherapy for a rare form of cancer that could have potentially lengthened his life by only a few months. He made first-team All-Metro two months before he died at age 18. 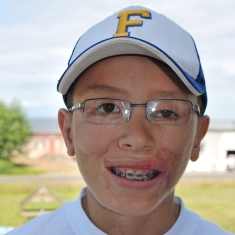 Ferndale’s Jake Finkbonner nearly died when he was 5, his face ravaged by flesh-eating bacteria. Now 11, after years of recovery, his indomitable spirit is an inspiration to all. 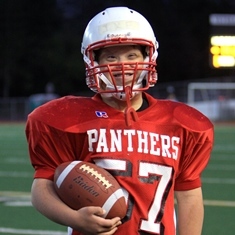 Ike Ditzenberger, a Snohomish High School junior with Down Syndrome, became a national inspiration when his touchdown run topped 2.5 million hits on YouTube. Arlington High Wrestler Shawn Berg is 100% blind in his right eye and 95% blind in his left eye yet still managed to make the state tournament in Wrestling. 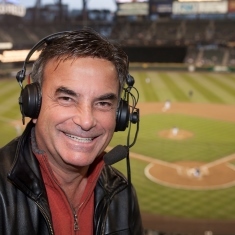 A member of the Mariners radio-TV crew since 1983, Rick Rizzs has been on hand to describe the team’s biggest moments and “happy totals.” He initially was sidekick to his good friend, the late Hall of Famer Dave Niehaus, and became the lead radio Voice of the Mariners in 2011. 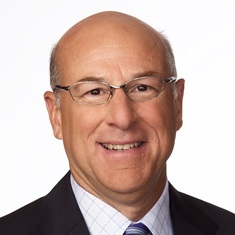 Kevin Calabro was a fan favorite as the Sonics’ broadcaster for 19 years. When they left in 2008, he stayed – calling Storm and Sounders FC games, hosting a radio show and becoming a national play-by-play voice for the NBA. Six times he was named state sportscaster of the year. 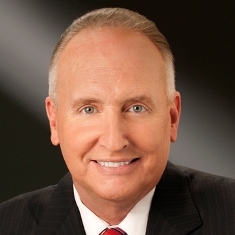 Steve Raible is a former Seahawk who has become one of Seattle’s most prominent broadcasters. 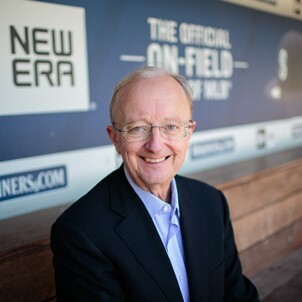 An Emmy-winning news anchor at KIRO-TV, he has been a member of the Seahawks broadcast team for 33 years, the past 11 as play-by-play announcer — the Voice of the Seahawks. Warren Miller’s name is synonymous with spectacular skiing and snowboarding movies. 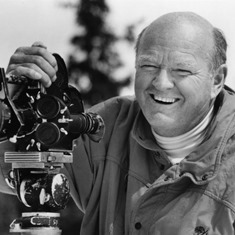 As founder of Warren Miller Entertainment, his credits include books, articles and more than 750 films — crowd pleasers full of jaw-dropping downhill feats and gorgeous scenery. 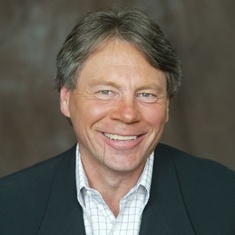 Sportscaster Bob Rondeau has been the play-by-play voice of the Washington Huskies since 1980 for football and 1985 for basketball. He is a five-time state Sportscaster of the Year. 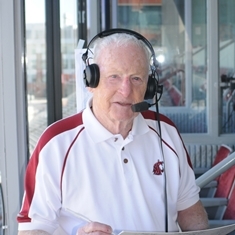 Still going strong at age 82, Bob Robertson has been the voice of Cougar football for 44 years. His sports broadcasting career spans six decades with teams throughout Washington state. 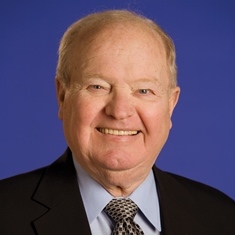 Dave Niehaus became a beloved Northwest sports icon as lead broadcaster for the Seattle Mariners from their debut in 1977 until his death in 2010. 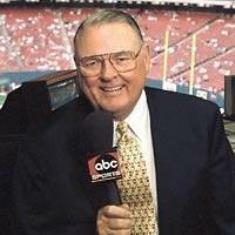 Legendary Sportscaster Keith Jackson is perhaps the most iconic voice in College Football. A WSU grad and former KOMO TV anchor, Jackson has called Super Bowls, Olympic Games, Rose Bowls and more.